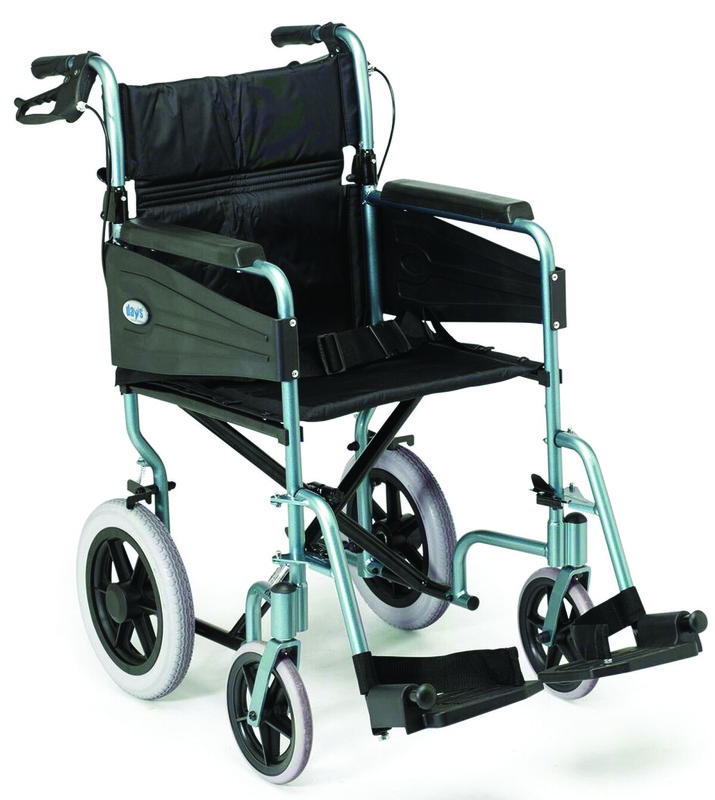 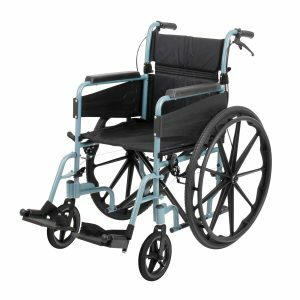 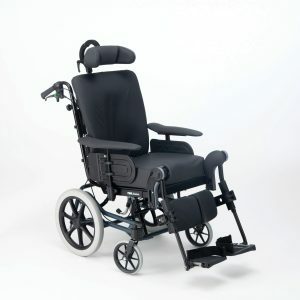 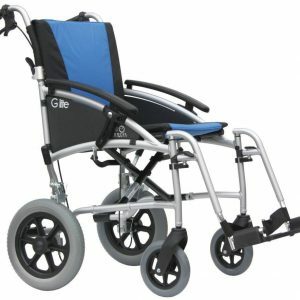 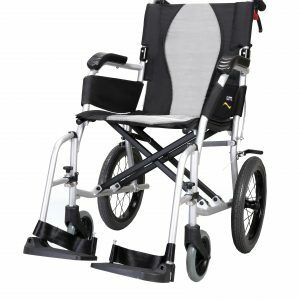 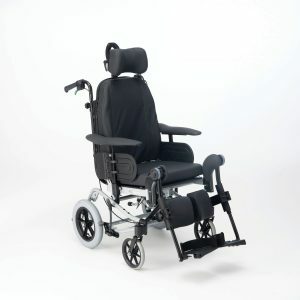 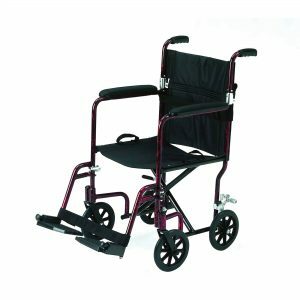 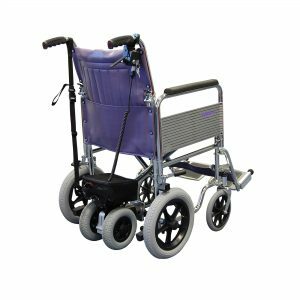 The Escape Lite lightweight and fold-able aluminium frame wheelchair comes with detachable swing away footrest, lockable brakes and is available in three different colours. 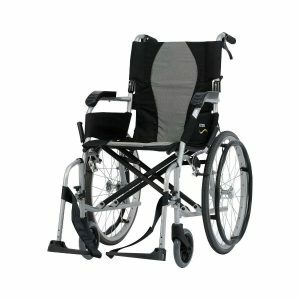 This wheelchair comes in 16 & 18 inch seat width. 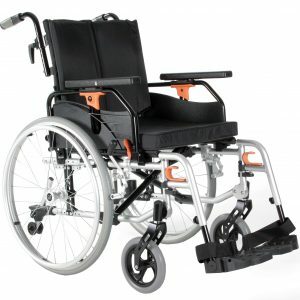 A 20inch is also available at an additional cost.